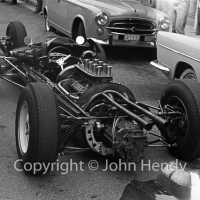 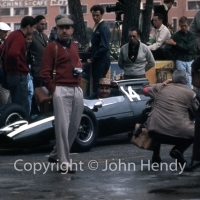 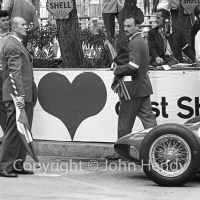 In 1962, Bill and my father decided on a change from Le Mans and went to the Monaco Grand Prix instead. 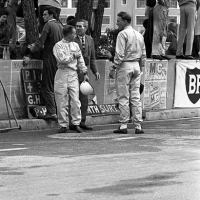 They also stopped off at the Nurburgring 1000km the weekend before – see the “Other European Races” section. 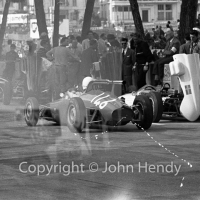 These are probably my favourite of the motorsport photos, especially the Sharknose Ferrari.